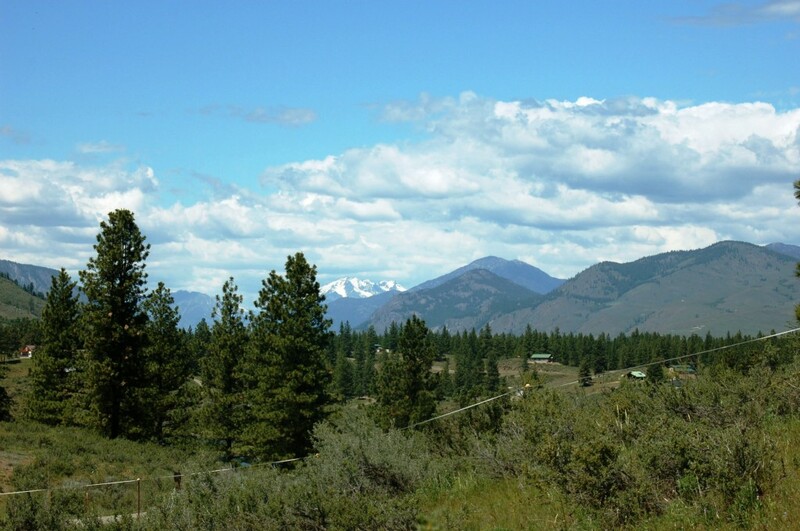 Unbelievable Mountain Views! 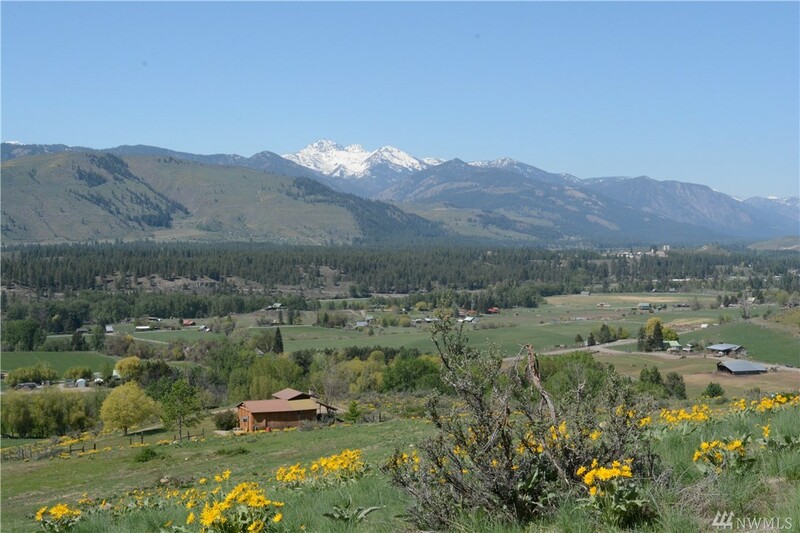 Enjoy wide open views of the North Cascades & the Methow River Valley on over 5 acres near Winthrop. Adjoins state land. Already has power & a good well, so come build your dream home or cabin. Perfect location for an energy efficient earth bermed home. Then sit back, relax, and enjoy the views. Or have fun camping on your own property until you are ready to build. 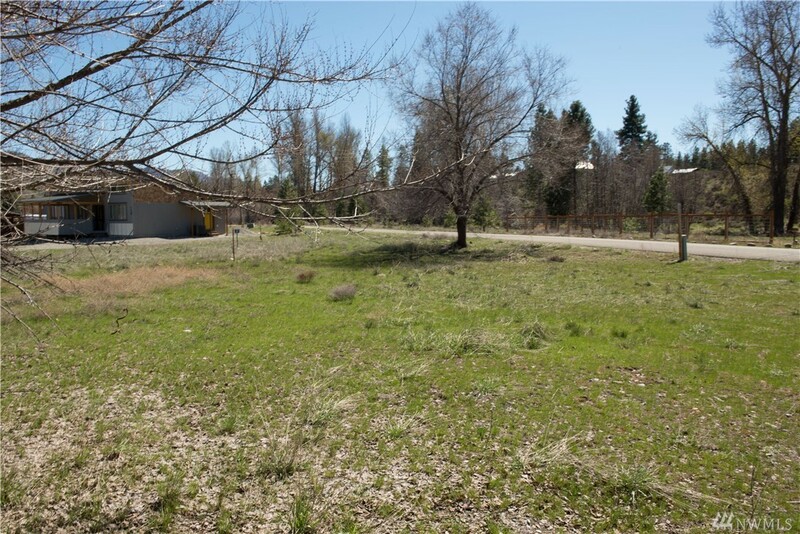 Easy access near Bear Creek Golf Course and all the Methow Valley shops, restaurants & activities.